I now look at professional athletes in a different way. Explains the dedication and hard work that every top athlete goes through. Enough scientific research to back up the ideas in the book. I found a few take aways that I can use when playing squash which makes it more than worth it. 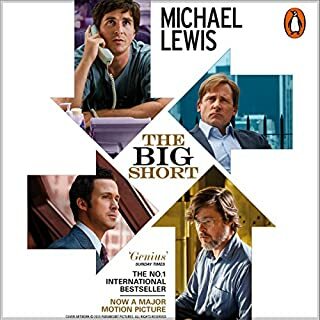 I listened to the book in a few sittings as I found it very captivating. 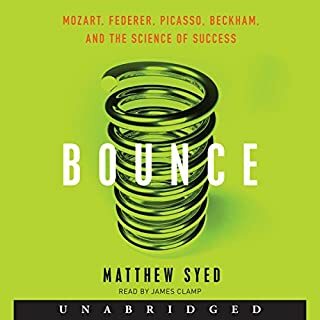 Excellent audio book for a new parent. 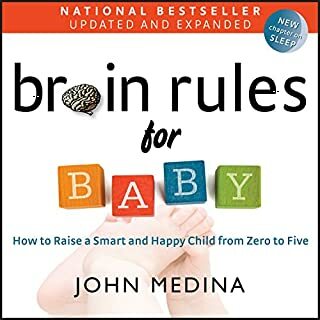 What did you like most about Brain Rules for Baby (Updated and Expanded)? The narration by John Medina is the best I have heard on audible by some distance. The content is excellent as well. As a scientific minded father I wanted to know what modern science has to say on baby development and this book delivers it without bias.